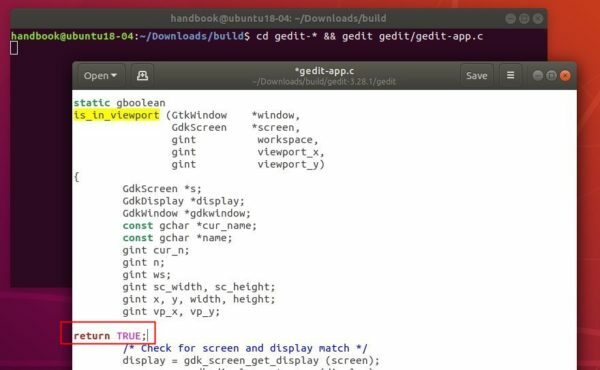 The default Gedit text editor in Ubuntu 18.04 always opens file in a new window, even though there’s already an existing instance. And there’s no easy option to change the behavior. Thanks to fossfreedom, you can re-built Gedit pakages so to always open files in new tabs in the same gedit window. 3. 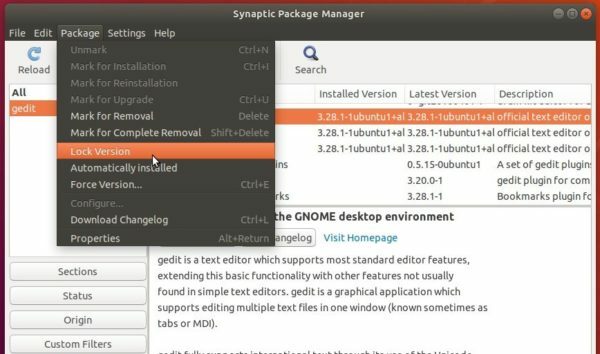 Launch Software & Updates, and click enable download Source code from Ubuntu repositories. 4. In user downloads, create a build folder and navigate to the directory. 7. Give a unique package name by editing the debian/changelog file. The commands will take a few minutes building the gedit text editor packages. 9. At last, install the new packages via command and enjoy! In addition, you may lock the changes so it won’t be overwritten after installing system updates. And it can be done easily via Synaptic package manager (available in Ubuntu Software). Simply search for ‘gedit’ and choose lock version for gedit and gedit-common packages one by one. This works great! Thank you! Also very useful as an example on how to do source tweaks in general. Unfortunatelly, neither gsettings or changing desktop files worked for me on 18.04 64bit, so I had to recompile.